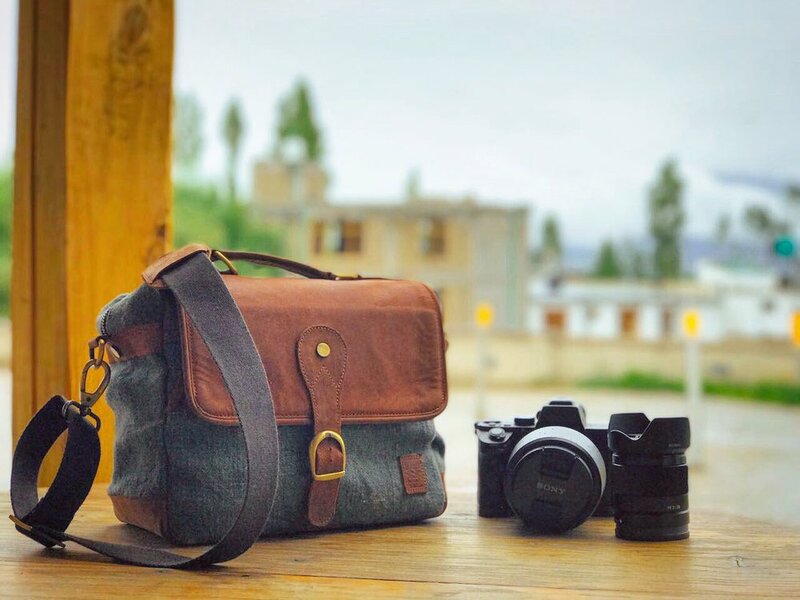 Image by Tushaar Mehra of this pretty awesome custom camera bag we made him. 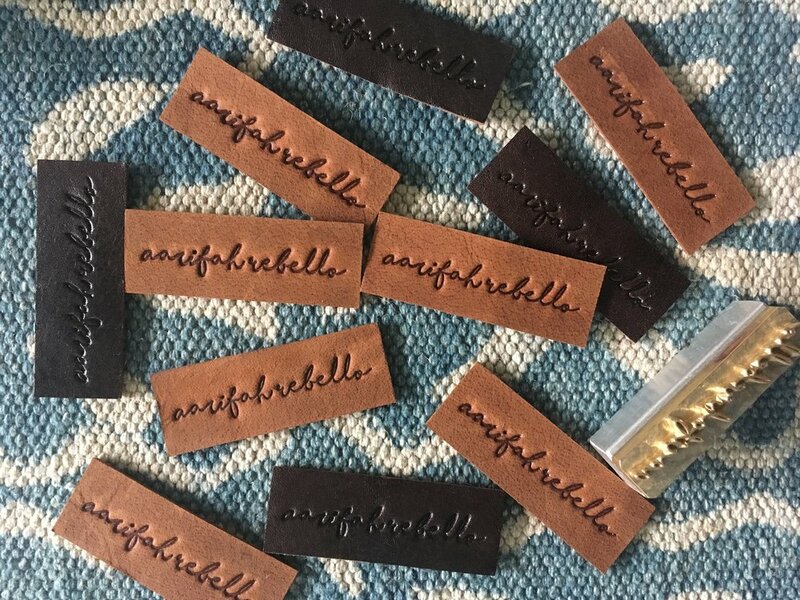 Custom labels for our #BurlapAmbassador Aarifah Rebello. The Burlap People was one of the first companies in India to sell solely through Instagram! as well as the adventures and love of our wider Burlap Fam. The Burlap People is the property of AARBUR Pvt. Ltd.